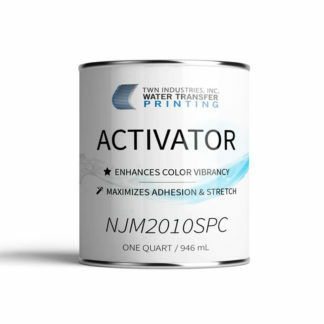 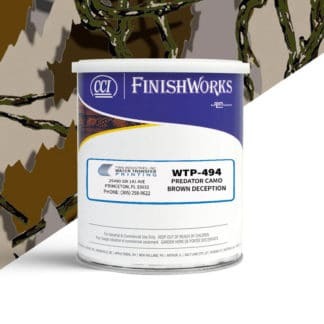 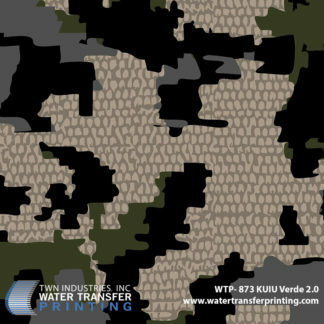 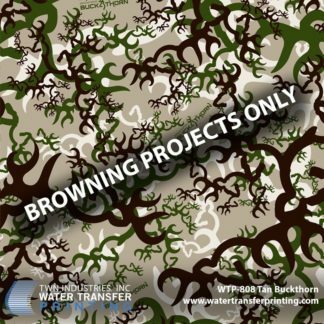 Predator Camo Brown Deception™ utilizes 9 different shades of brown which enable you to blend in with darker earth tones and dryer, barren environments. 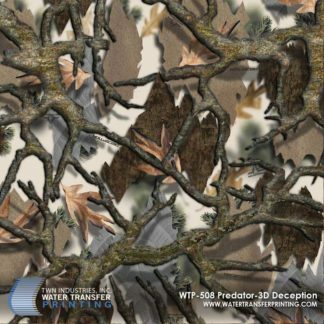 Predator Camo Brown Deception™ performs in a tree stand or on the ground form the Midwest to the deserts in Africa. 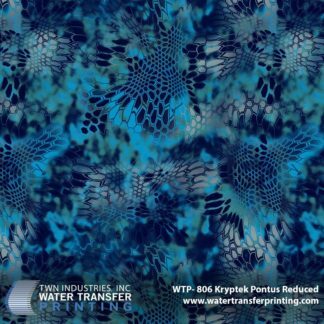 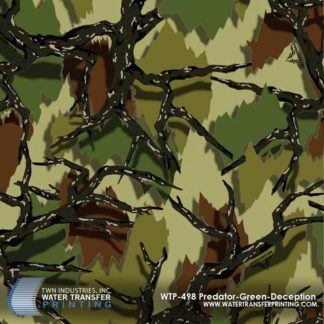 Predator Camo™ is the original creator of the Open Pattern Technology™ that enables camouflage patterns to break up the user&apos;s silhouette and various distances. 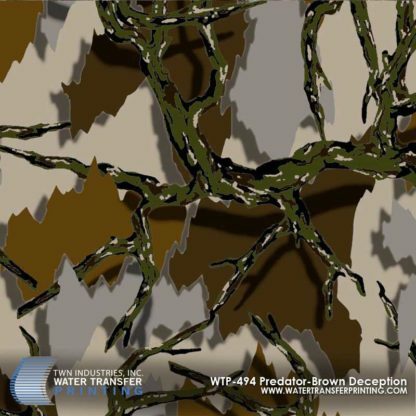 Predator Camo™ patterns are tailored to a wide array of environments and seasons, making them an extremely versatile concealment solution.